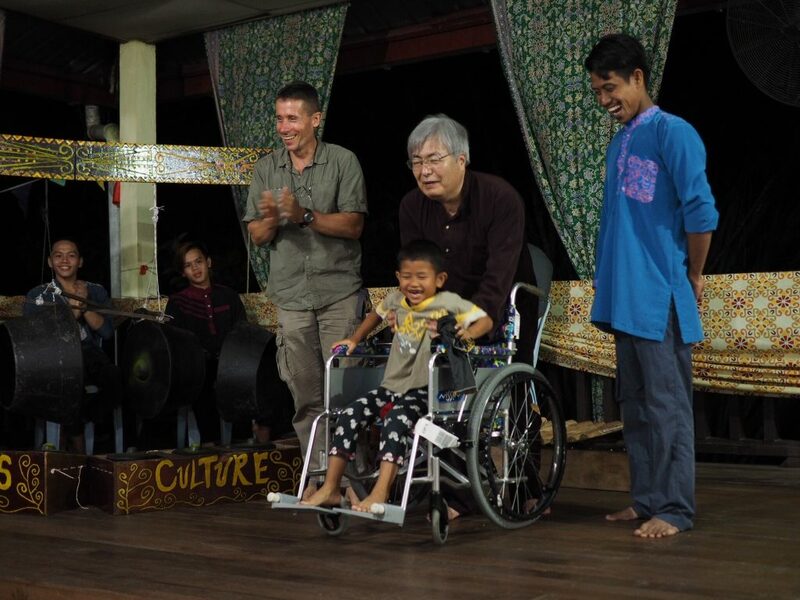 A professor from Rakuno Gakuen University helped us deliver a wheelchair to a community co-op in Eastern Sabah, Malaysia. The wheelchair is now being used communally to assist elderly and sick people. We recently received the above photo and the following thank you letter from the team at Kopel Bhd.